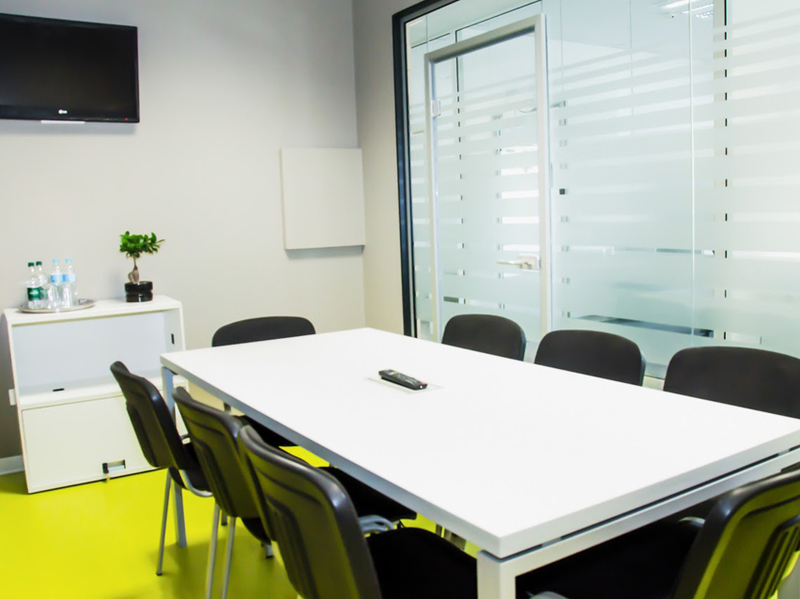 At bee@work business center you can find a conference room for every type of meeting. 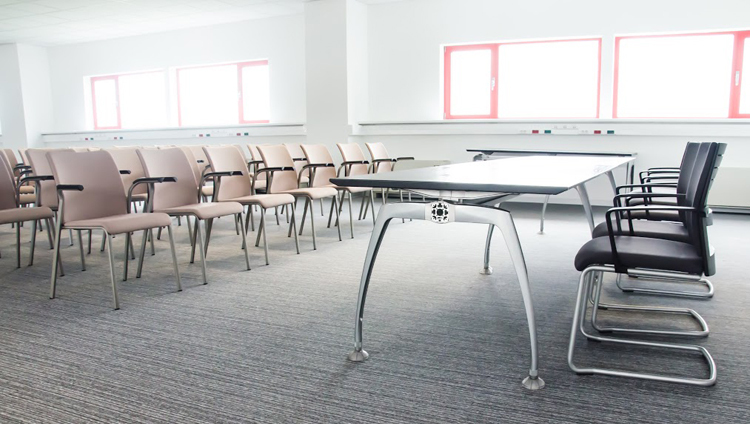 Whether it is an informal meeting, work interview, seminar or even networking event, you can count on quality and well equipped facilities, reception support, free parking space and fast Internet connection. 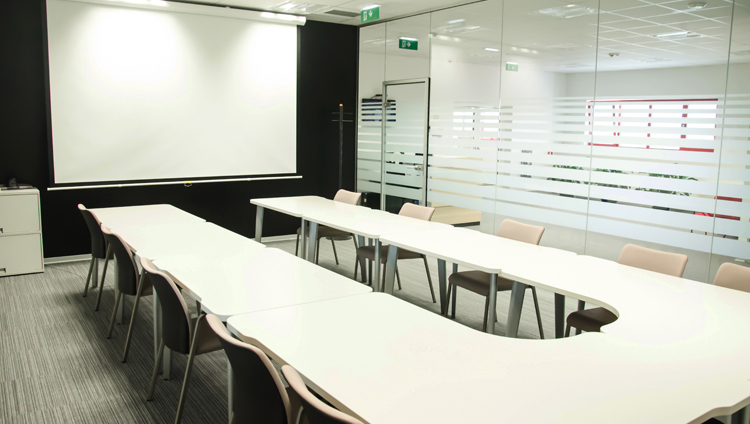 Don’t waste your time in city jam, book on line one of our meeting rooms, park in the underground garage and go to your meeting. 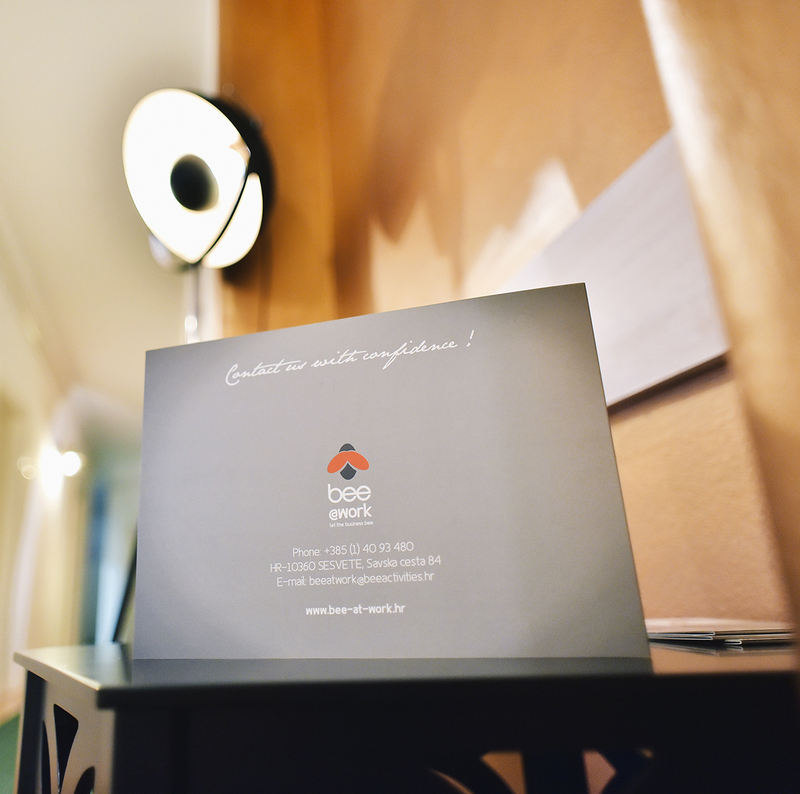 Big event hall with total surface of 280 sqm gives you different possibilities for organizing your events. 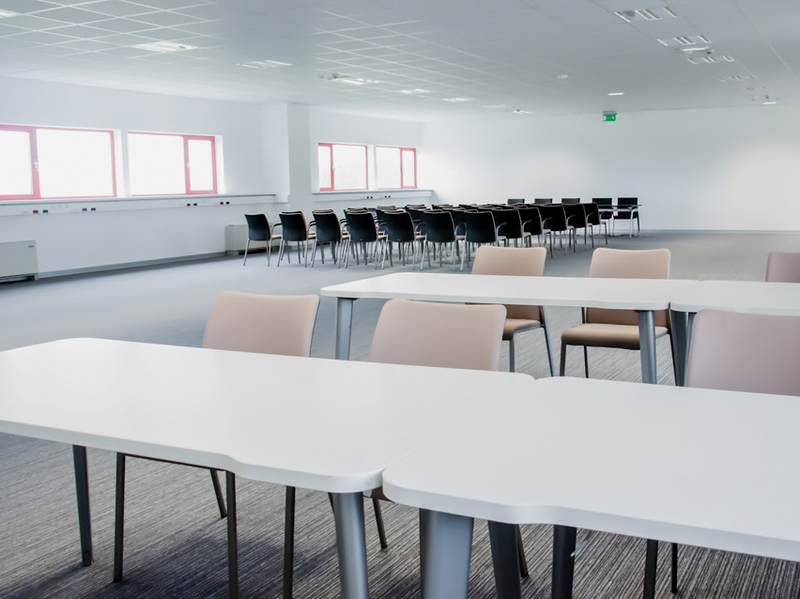 Whether it is a classical seminar, education or networking event, with modular settings of chairs and tables and with cooperation with catering company this congress hall can answer to all of your needs. 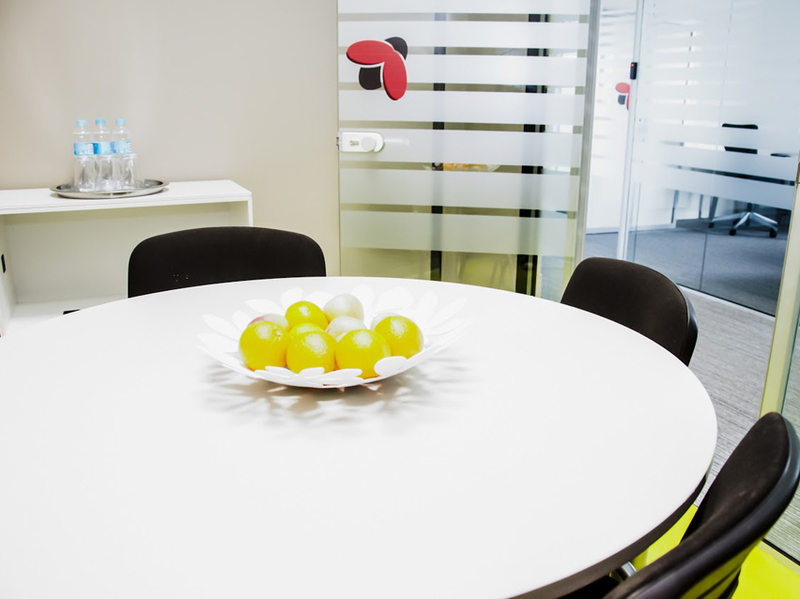 If you need a private and professional office for a few days due to an additional project, the temporary unavailability of your own offices, or simply the need to work in peace and quiet, do not hesitate to contact us and book your office in just 2 clicks.